Cooler temperatures are here to stay. 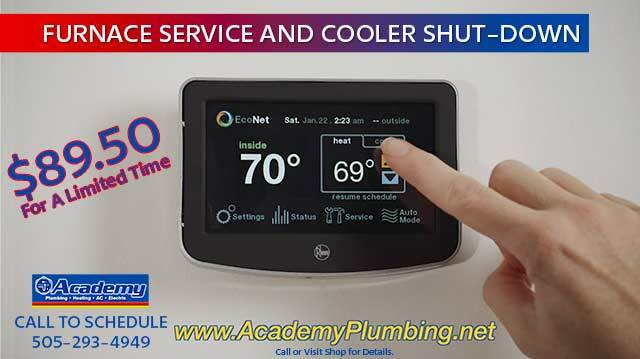 It’s time to shut down your swamp cooler or air conditioner and get your furnace serviced. And don’t forget you need to change your unit’s air filter every 4-8 weeks depending on conditions.